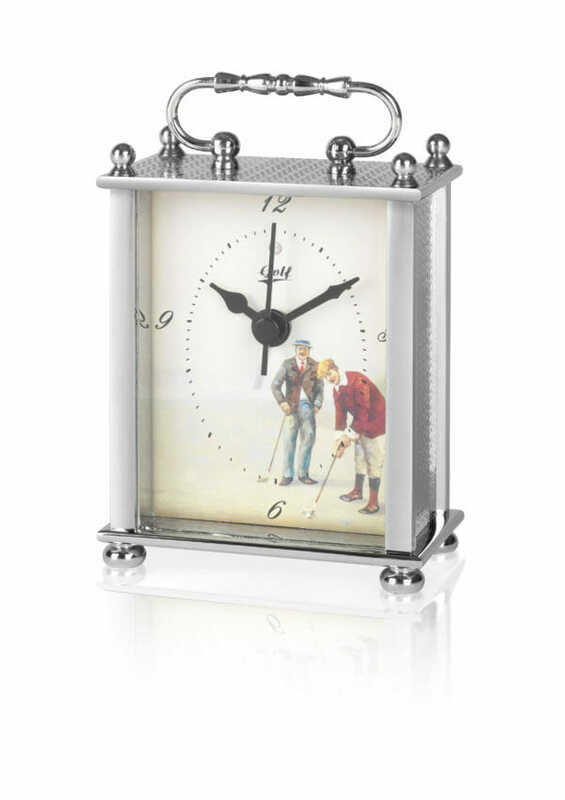 This Golf Carriage Clock with Silver Tone can be personalised with your choice of wording, beautifully engraved on a plate on the back. 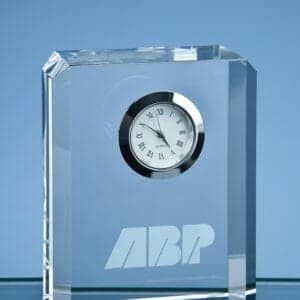 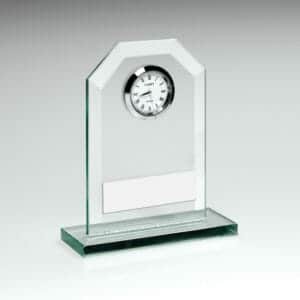 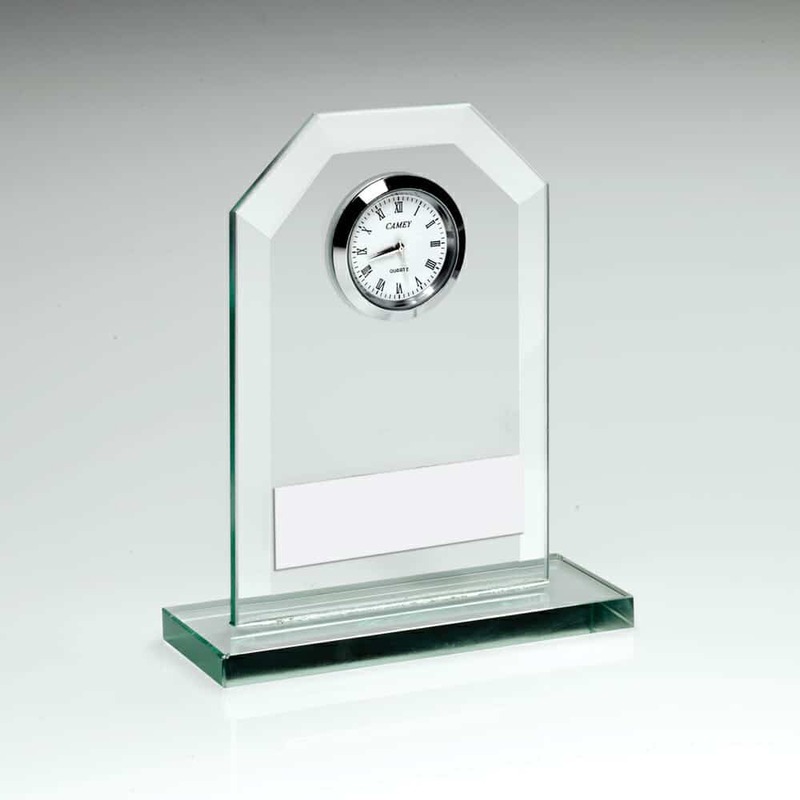 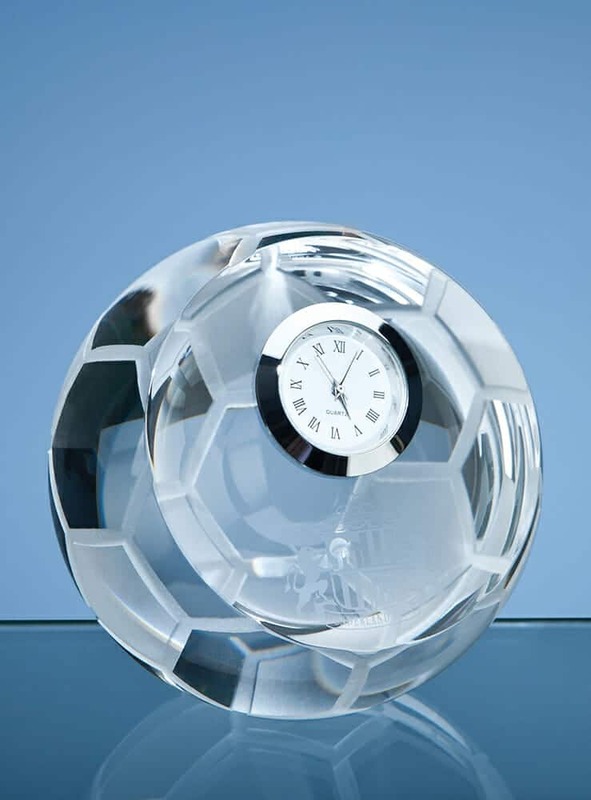 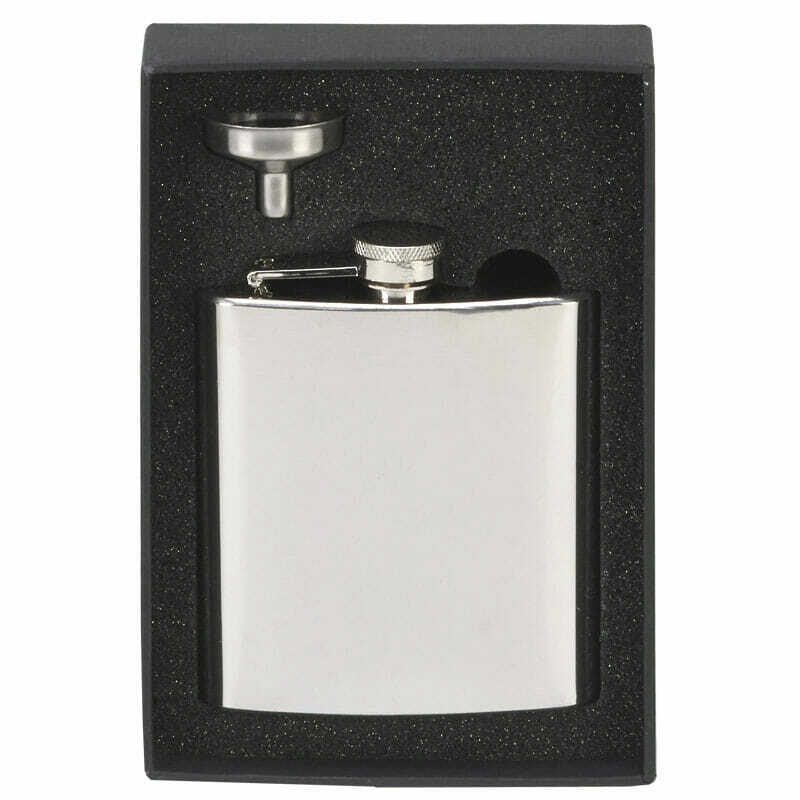 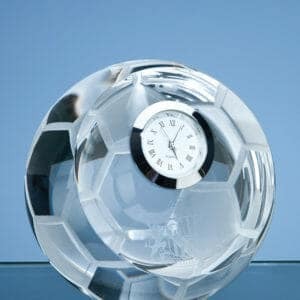 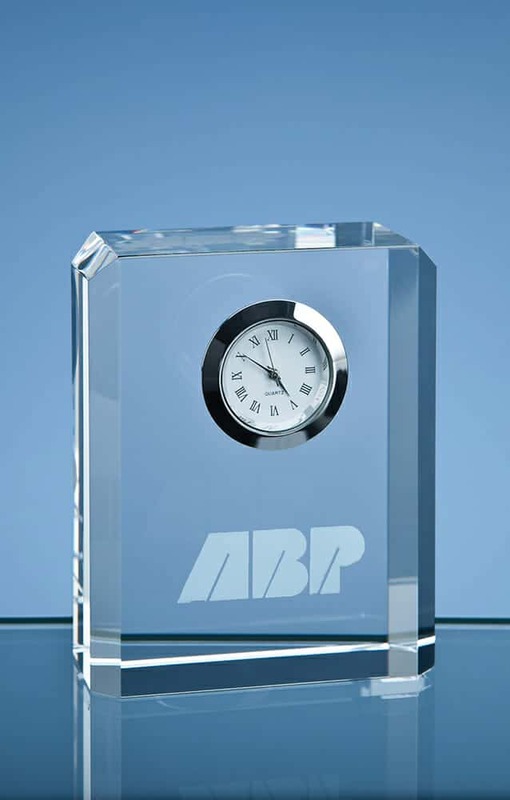 This Engraved Carriage Clock is an ideal gift or award for a Golfer on a special Birthday, Anniversary, for a Corporate Award Presentation or Celebration. 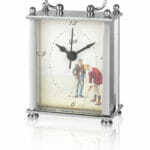 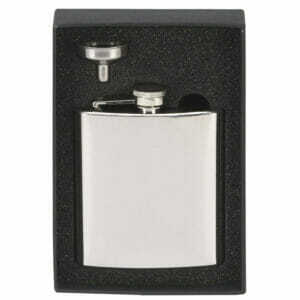 It makes a stylish Mantel clock for keen golfers.